Consolidating and organizing your credit cards has never been easier with a low balance transfer credit card. We've made it easy for you to compare and find the lowest balance transfer credit cards in Canada to determine which one best suits your needs. Holiday time, unforeseen emergencies, not-so-secret shopping. It happens. You put more on your credit card than you can pay off. Luckily, you can pay-the-minimum and maybe youíll pay down your debt next month. But then you start accruing interest fees and theyíre growing more quickly than anticipated. Balance transfer credit cards were designed specifically for situations like these. Where youíre accumulating interest on your credit card debt but also trying to pay it off as quickly as possible ñ even if that means minimum payments each month. Looking to consolidate your debt? Compare the best balance transfer credit cards with RateSupermarket.caís comparison tool. A balance transfer is when you move the existing balance of one credit card to another. Your debt still exists, but youíre paying off the debt with another card. 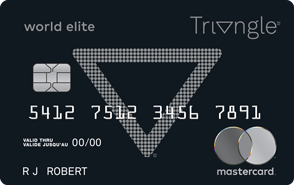 So, the first card will have a balance of zero while your second card will take on the previous cardís balance. Balance transfer cards can have interest rates as low as 0 per cent, so you wonít be accruing outrageous fees on your existing balance. Technically, transferring to a balance transfer credit card can save you money. 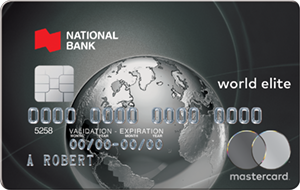 However, the low interest on these cards are typically only available for a promotional period so you want to make sure that you pay off your balance before the limited period of time ends. Visit RateSupermarket.caís comparison tool to find and apply for the best card for you. 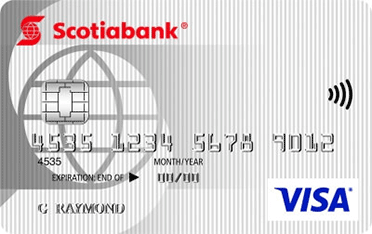 What are some features and benefits of balance transfer credit cards in Canada? Reduce your debt. You can dedicate a larger portion of your monthly payments to principal rather than interest charges. Save. By paying no interest or low interest for the promotional period, you could potentially save hundreds and sometimes thousands of dollars in interest fees. Extras. 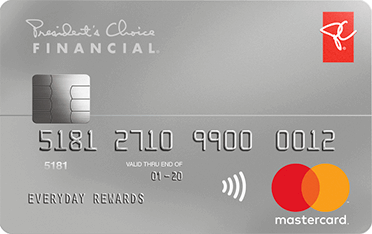 Earn rewards such as cash-back and points toward travel, groceries and gas on some balance transfer credit cards. Additional fees. Itís important to keep in mind that balance transfer fees may apply. Depending on the rate being offered on the card, it may be more financially savvy to stick it out on your old card ñ or just compare it to others until you find one that works for you. Other fees that may be applied are additional purchase fees ñ which will apply to any purchase you make with the card before you pay off your remaining balance. 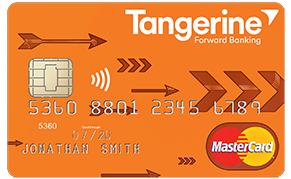 Visit RateSupermarket.ca to compare and find the best balance transfer credit cards in Canada. Who should get a balance transfer credit card? Canadians who find themselves with credit card debt at a high interest rate. But buyer beware. Only transfer the balance if youíre committed to paying off your debt before the low interest promotional term ends, or else you may end up in same situation over again. Not sure if youíll be able to pay off the debt before the promotional plan ends? Try this: take the amount of debt you're transferring and divide that figure by the number of months the introductory period lasts. This will give you an idea of how much youíll have to pay each month. If itís more than what youíre taking home each month, this balance transfer card may not be the right one for you. What are the best low balance transfer credit cards in 2018? Redeem points for groceries or merchandise at Loblaw Companies Ltd retailers like Loblaws, Fortinos, Joe Fresh and Shoppers Drug Mart - some of the most common retailers in Canada. 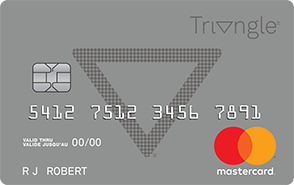 For a limited time, balance transfers made within the first six months of card membership are only subject to a rate of 0.97%. As such, this card is a great option if you're struggling to pay off the balance on another credit card and accruing interest at a higher rate, but want to clear your debt faster. After the first six months, the rate goes back to 22.97%. 1.99% introductory interest rate on balance transfers and cash advances for the first six months; only 11.99% thereafter. No hidden balance transfer fees. Ongoing purchase rate of 11.99%. Earn 2% on the dollar on grocery purchases - great features for families. Earn 1% back on all other purchase types (including gas). Promotional 10-month 1.99% Balance Transfer and Cash Advance Rate. Introductory 1.9% interest rate on balance transfers and cash advances for the first 10 months. Earn 25% more RBC Rewards points on travel related purchases. Transfer your RBC Rewards points towards other eligible loyalty programs. 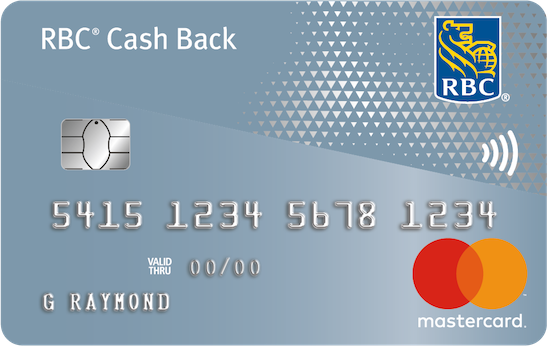 Redeem your points toward your credit card balance using Payback with Points. 12.99% interest rate on eligible purchases ñ notably less than the standard credit card interest rate of 19.99%. 24/7 fraud protection and customer service, meaning MBNA will alert you if they detect any suspicious activity so you can investigate right away. Customer service is also available by phone or email, which is great since some credit card companies only offer customer service on weekdays at certain hours. 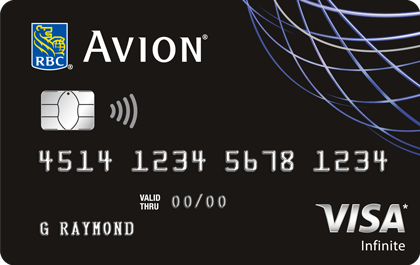 Love our great credit card offers? Get first access (and the latest headlines) with the Weekly Round Up. If you are thinking about opening a new credit card, there's a few things you should know first.